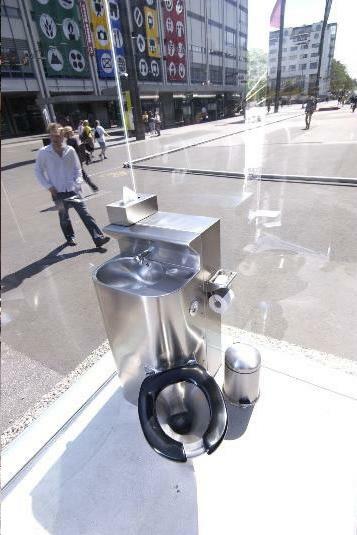 Here's a picture of a public toilet in Switzerland that's made entirely out of one-way glass. 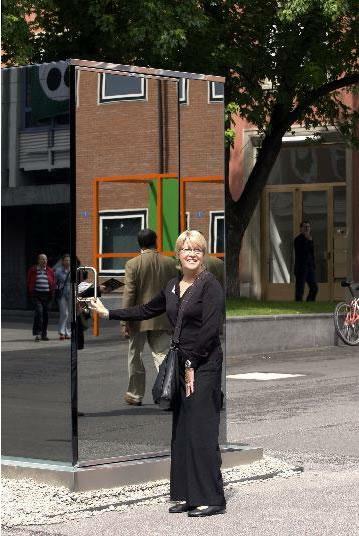 No one can see you in there, but when you are inside, it looks like you're sitting in a clear glass box.  LIVE VOTE: Do you want more pressure cooker recipes?